The Capitol Rubber Stamp company was purchased in 1987 by Sharon Pike who managed the operation along with her husband Jack. For over 30 years Jack Pike was in the office every single business day, and so just about every one of our customers knows him! Their business is known for providing high quality products and serving customers with efficiency, pride and joy. 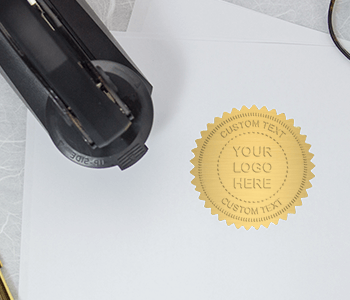 In late 2017, Capitol Rubber Stamp was acquired by personalization-company, Holmes Custom. The merger and acquisition will offer customers a greater speed and efficiency, as well as systems and technology not previously implemented. 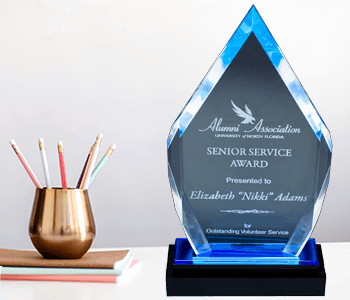 The same great service will always remain, as well our love for the Austin, Texas area and customer base. We plan on staying weird, Austin! Jack & Sharon are enjoying retirement and Holmes Custom looks forward to serving the Austin area for years to come. 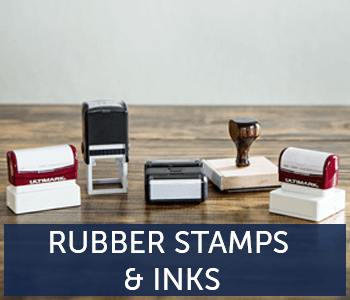 Founded by Jack Sodke in 1963 to help finance his Donut Shop, Capitol Rubber Stamp was built in the Austin, Texas area to serve local businesses in their branding needs with custom rubber stamps and engraved signs. Their products can now be found on Holmes Custom.com. 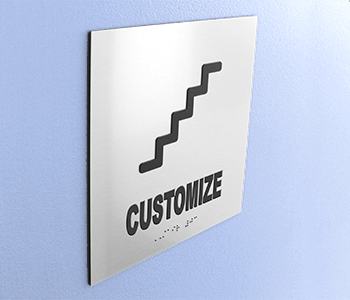 To shop additional personalized products and see the expansive offerings of the 5 primary Holmes Custom websites, visit the following brand pages. Explore Their New Home On Our Brand Sites! Once submitted, your discount code will appear within a green banner at the top of the page.